Watch the DREAM Team video spotlight! Watch the DREAM Team video spotlight and hear directly from our teachers about the amazing progress being made throughout our schools. 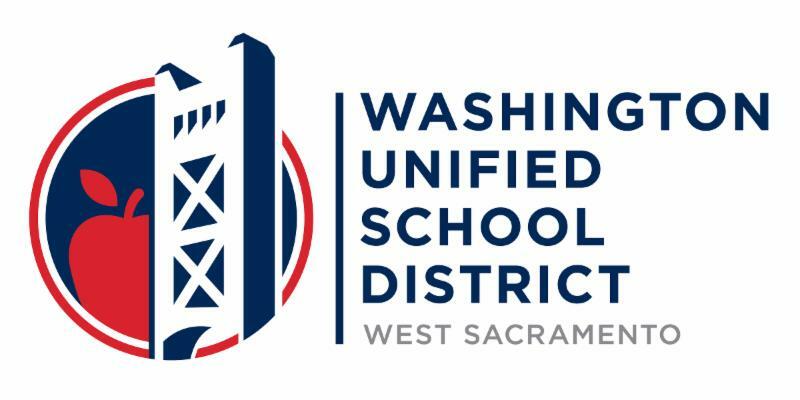 On June 16, 2017 the Washington Unified School District (WUSD) announced the formation and first official convening of the WUSD DREAM Team— Developing Resources for Engagement and taking Action to Make a difference. Our district is fully committed to increasing student achievement through rigorous instruction that is based on the adopted Common Core State Standards (CCSS). A deeper understanding of the CCSS, and the student actions and outcomes associated with them, will help to align the instructional focus and identity of our district across grade levels and subject areas, creating a strong foundation upon which to build a comprehensive Multi-tiered System of Supports. This team of change makers consists of educators and administrators charged with the purpose of leading our district into the next phase of our evolution becoming a true gateway to extraordinary possibilities for all students. Read more about the DREAM Team.